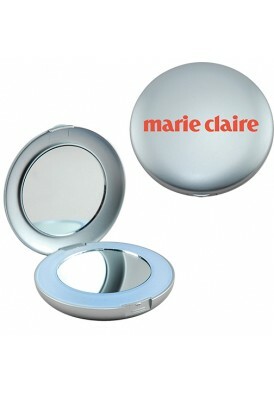 Custom mirror compacts. 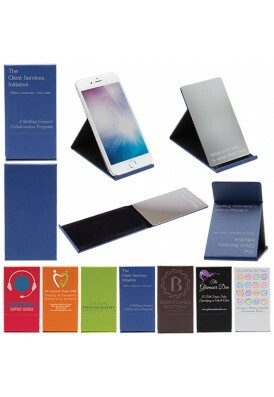 Add your logo or custom design your full cover case. 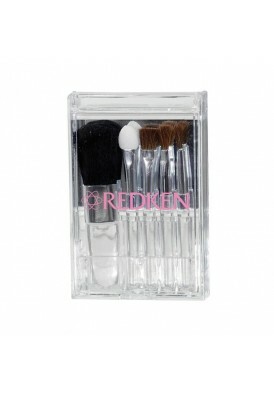 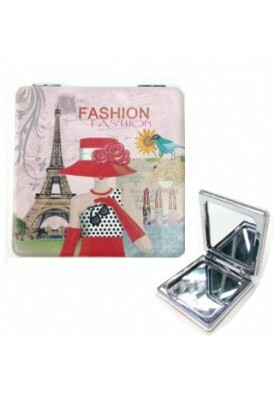 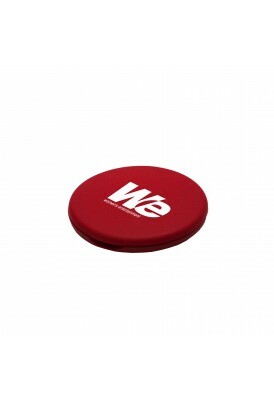 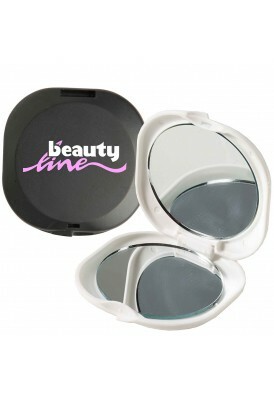 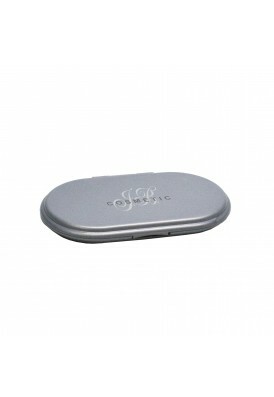 One of our top selling products because from teens to top tycoon, every woman needs a stylish promo mirror compact. 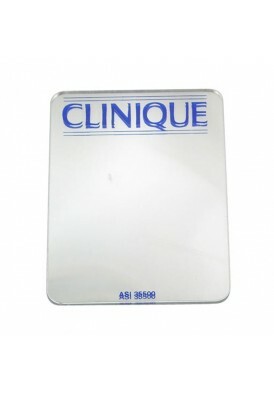 Create your own stylish personalized mirrors, featuring your logo and design. 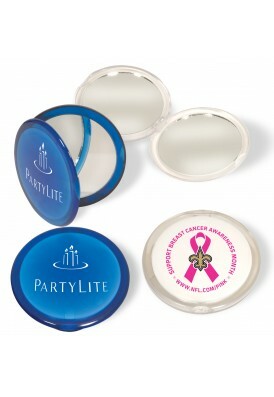 Screen printing, pad printing, laser engraving, and full color printing available. 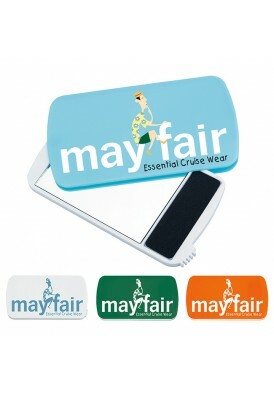 Select your style, choose the quantity and during the checkout process, you'll be prompted to upload your artwork. 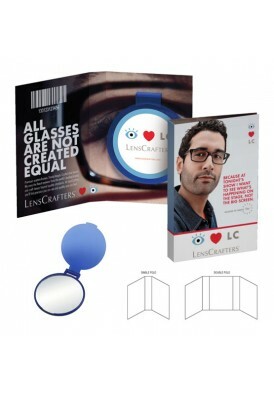 We don't collect payment until your order is in-house and you've approved your proof. 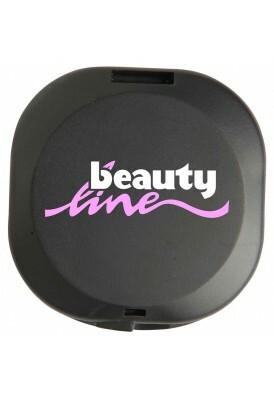 Since 2006, Femme Custom has been designing cool, designer promo compact mirrors for the beauty, fashion, skincare industries, as well as for women's events, retreats, and expositions.